Greece - Government workers throughout the country observed a one day strike today as protesters took over central Athens, with a march on the Parliament building, in opposition to proposed legislation which would turn Greece's free universities into for-profit institutions. The march was stopped by police, with chemical and other non-lethal weapons, before it could reach Parliament. 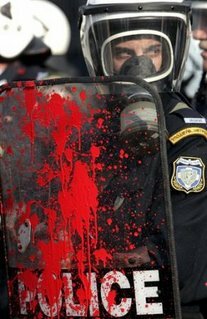 A similar demonstration last June was targeted more aggressively by police sparking a riot that left dozens injured. 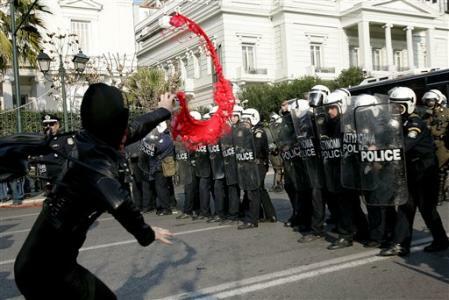 Protesters in the northern port city of Thessaloniki also clashed with police.